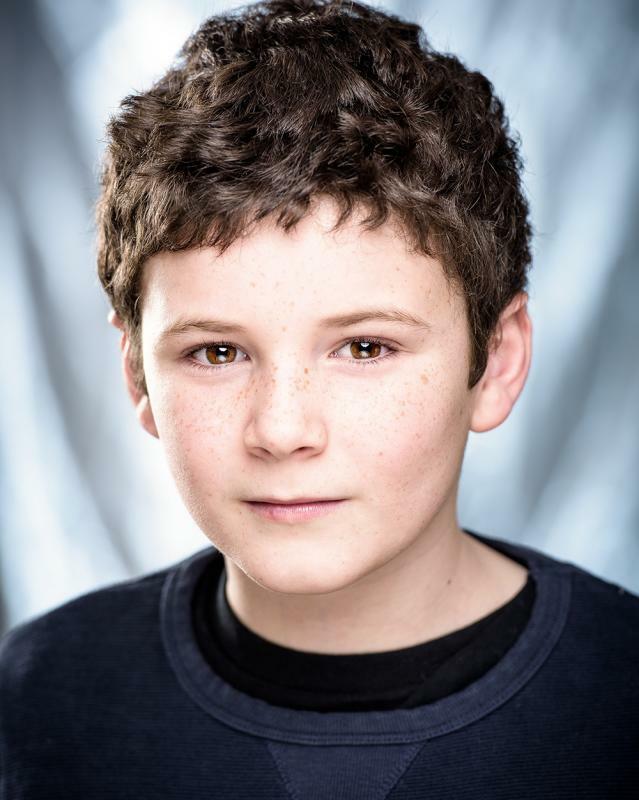 I am a young male actor immersed in the world of acting and I am an Equity member. I've recently had two professional roles at Chichester Festival Theatre; 2017 festival season, one of which was one of the lead roles. I am excited to further develop and enhance my acting skills and knowledge.